Home / BLOG / Kid's Craft Projects for a "Staycation"
April break is in full swing. Our family loves a good staycation, but when our kids were younger finding activities could sometimes be challenging. I fell in LOVE with these Made by Joel paper cities! Easy to print and cut. Your kids can color them and travel to Paris, India or even Australia through imagination. My kid's loved painting rocks, painting with potatos and ANYTHING that involved gluing feathers! 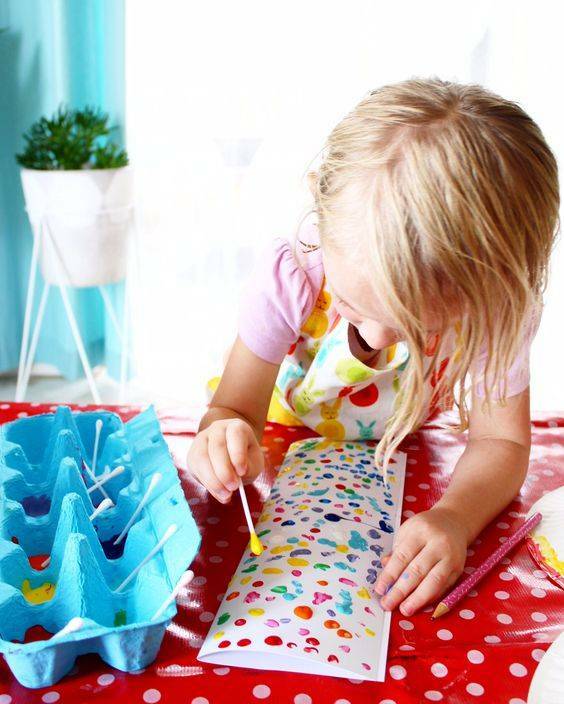 Here are some links for some of our favorite, easiest crafts.